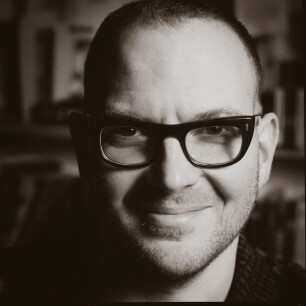 Canadian-born Cory Doctorow is the author of the New York Times bestselling young adult novel Little Brother, and the co-editor of the popular blog BoingBoing. His other YA novels include Pirate Cinema and Homeland(2013), the sequel to Little Brother . His adult novels and short stories have won him three Locus Awards and the John W. Campbell Award for Best New Writer. He has been named one of the Web's twenty-five influencers" by Forbes Magazine and a Young Global Leader by the World Economic Forum. He lives in London with his wife and daughter."